Recently we have produced a fantastic starfish for Ards and North Down Borough Council which they used to enter a competition. This proved to be a fantastic idea as the display gained 1st place in the “Best in show for gardens” category! We could not be happier with this result and think it does this fantastic design justice. 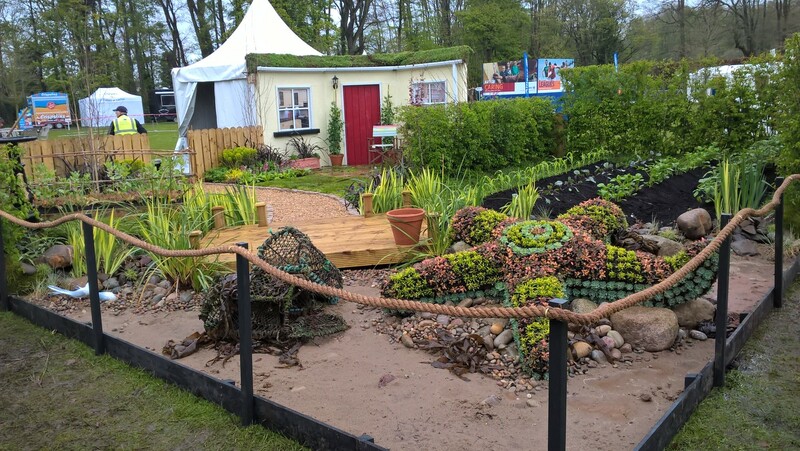 The 3D display was installed on week 18 and immediately began attracting attention from the show judges and spectators. Keep and eye out on our news page and our social media for more news on fantastic projects like this over the coming months.